type40 - Doctor Who news and views: NEW DOCTOR ANNOUNCED! 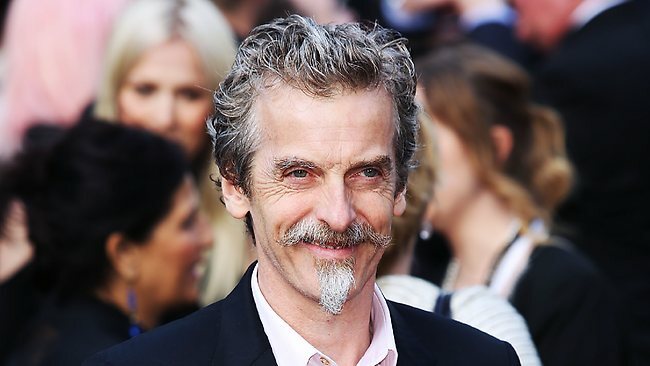 In a special BBC broadcast revealing the latest actor to take on the role, Peter Capaldi has been officially announced as the 12th incarnation of the Doctor. 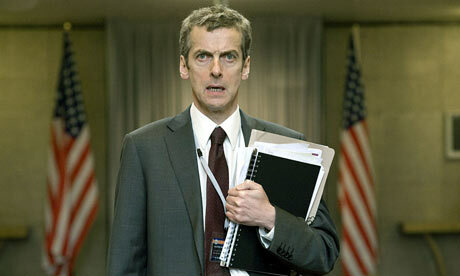 At 55, the Glasgow-born actor’s age now equals that of William Hartnell. Capaldi is no stranger to television however, with his best-known role being Malcolm Tucker, the eccentric spin-doctor with a temper from the popular series The Thick of It. Other television credits include Neil Gaiman's Neverwhere, The Vicar of Dibley and four-part series The Devil's Whore. 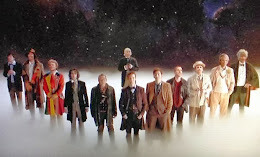 Interestingly, Capaldi's career already has ties with the Whoniverse, with previous roles such as Caecilius from the 2008 episode 'The Fires of Pompeii' and civil servant John Frobisher from Torchwood: Children of Earth proving this. His appearance in World War Z as the curiously titled 'W.H.O Doctor' continues to show that more people are taking notice of the actor's work. As an actor, Capaldi's distinctive 'angry Scot' delivery suggests that Whovians will be treated to a sterner, wiser version of the Doctor, potentially boasting quite a temper. If this is the case, then it could give the programme a fresh new face distinct from the current actor, Matt Smith. When discussing getting the part, Capaldi commented: "It's so wonderful not to keep this secret any longer, but it's been so fantastic... Being asked to play the Doctor is an amazing privilege. Like the Doctor himself I find myself in a state of utter terror and delight. I can't wait to get started". Claiming to be a life-long fan of Doctor Who, Capaldi stated his preparation for the role consisted of revising scripts from previous Doctor Who episodes, before writer and executive producer Steven Moffat had provided him with new material for his own incarnation. However, even with all this exposure and attention, fans have not forgotten the man still currently in charge of the role. In a pre-recorded message, the current Doctor, Matt Smith, spoke to Capaldi: "I wish my successor all the best and say good lucky and good on you for getting it, because I know he's both a huge fans of the show and a really nice guy". Whilst the shoes are certainly big to fill, the popular opinion definitely seems to be that the iconic role is in safe hands. BFI AND ECCLESTON PAY HOMAGE TO NINTH DOCTOR! NEXT DOCTOR TO BE REVEALED THIS SUNDAY!